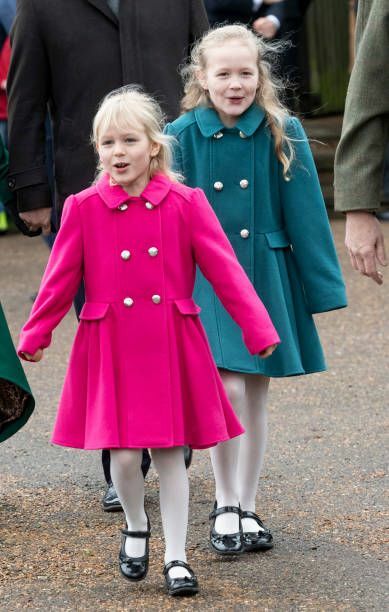 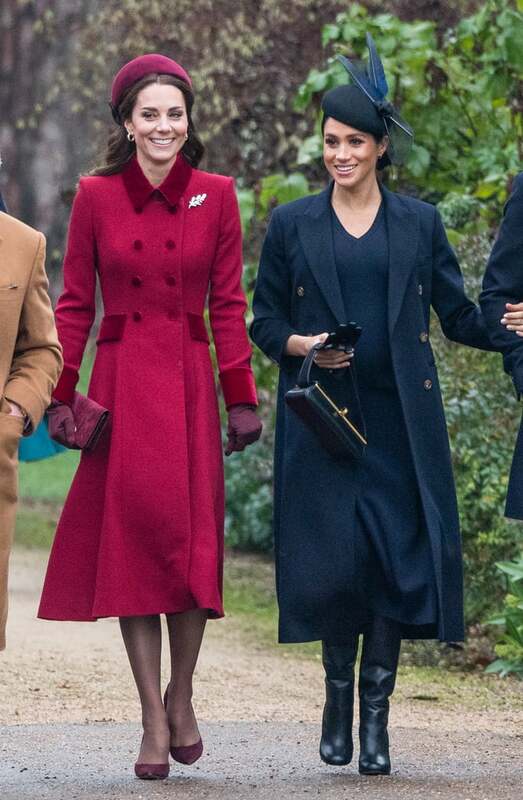 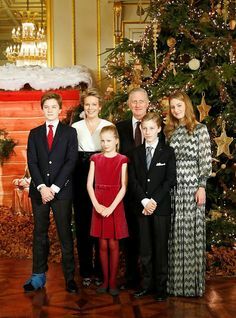 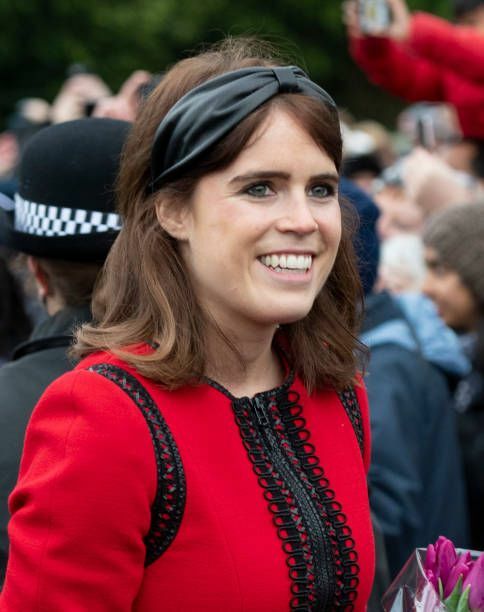 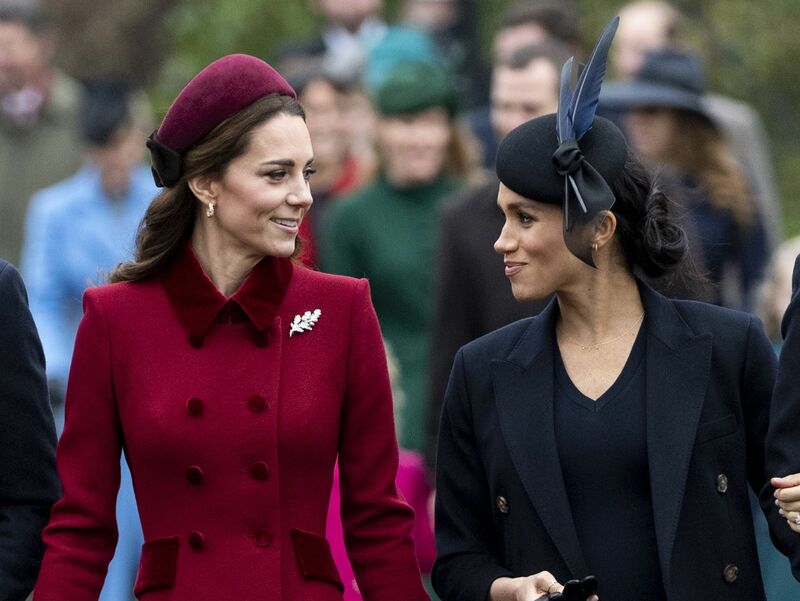 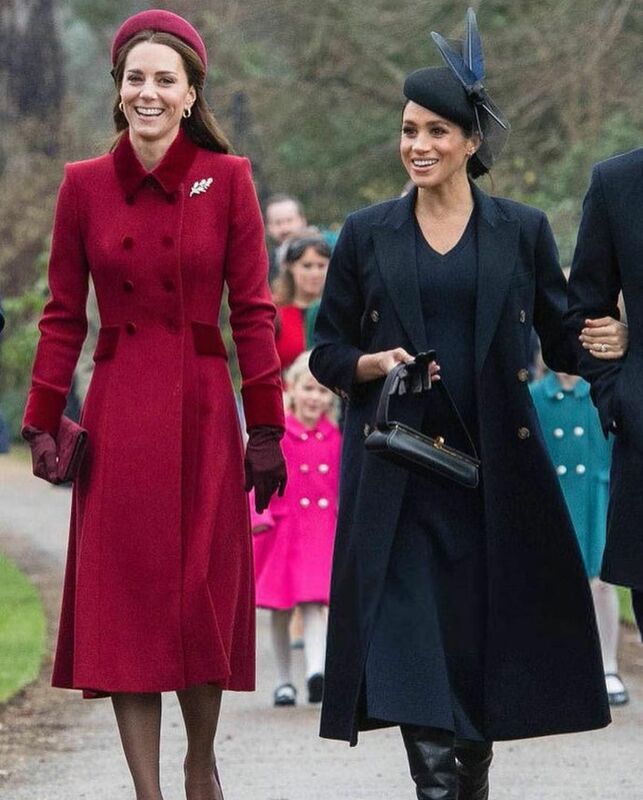 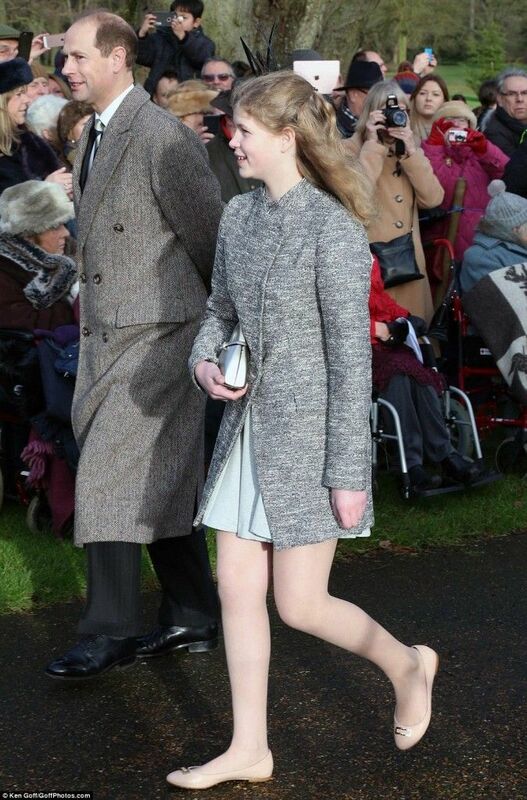 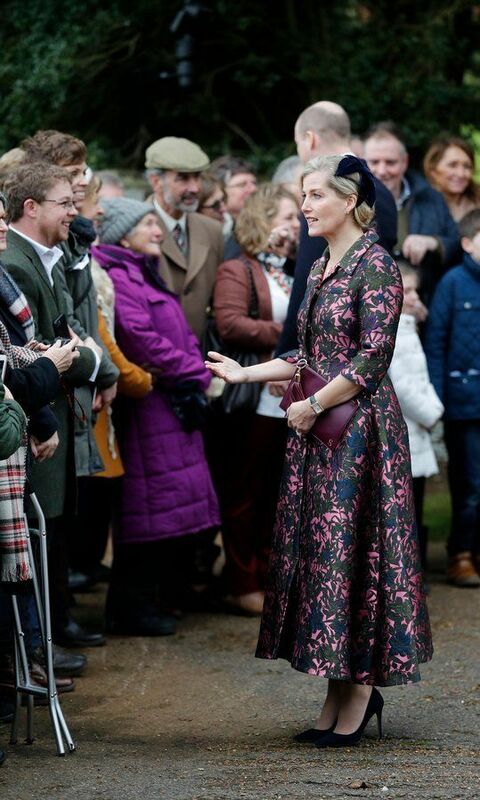 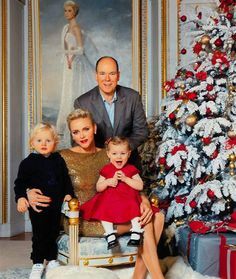 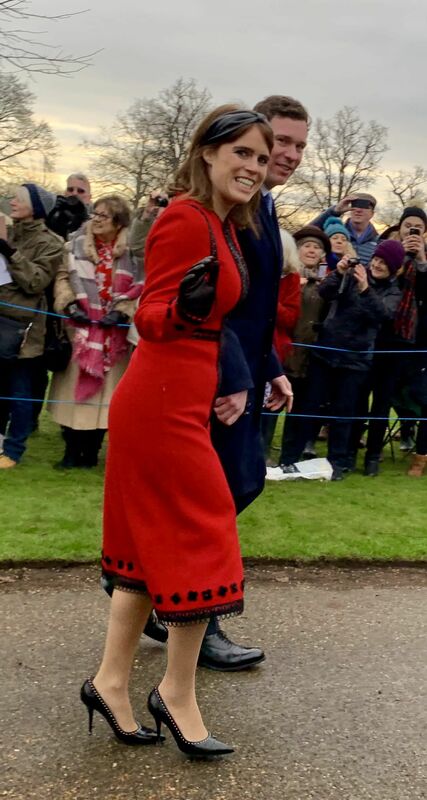 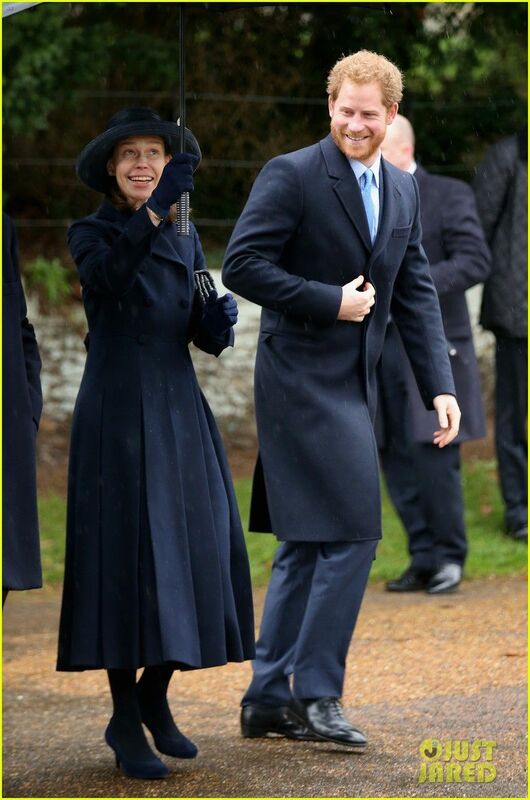 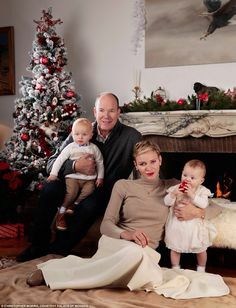 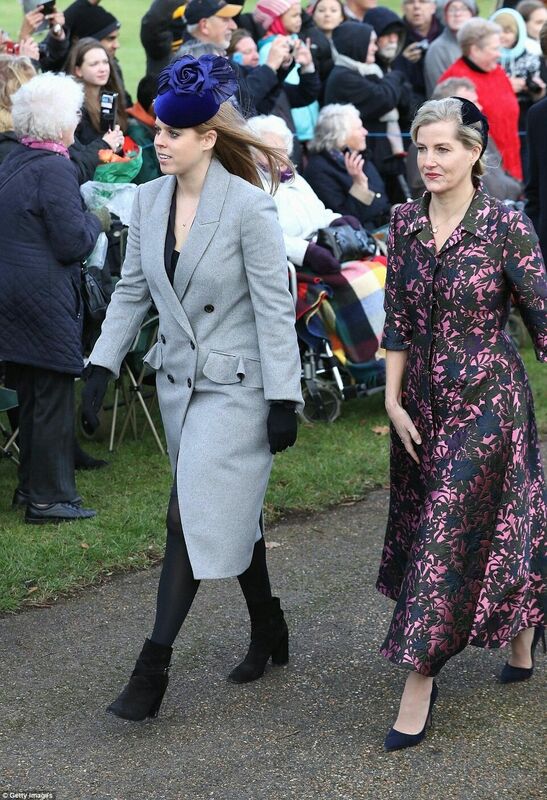 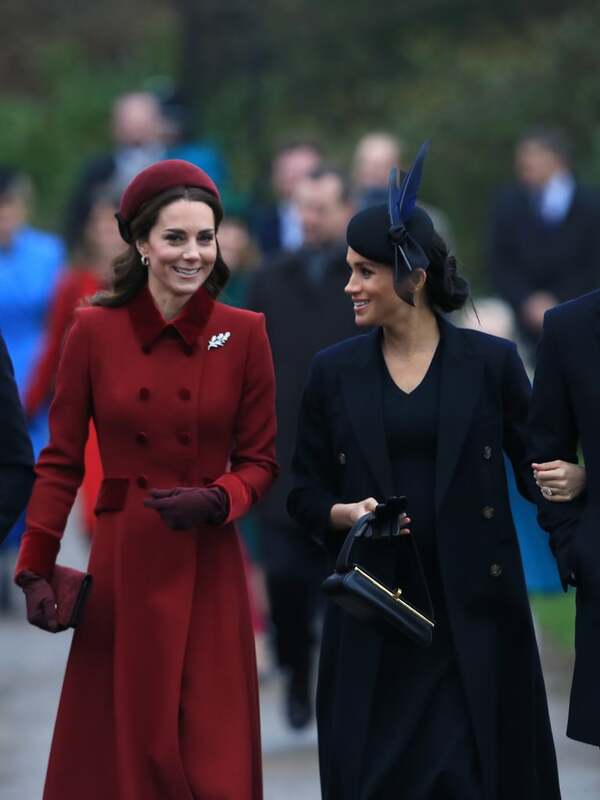 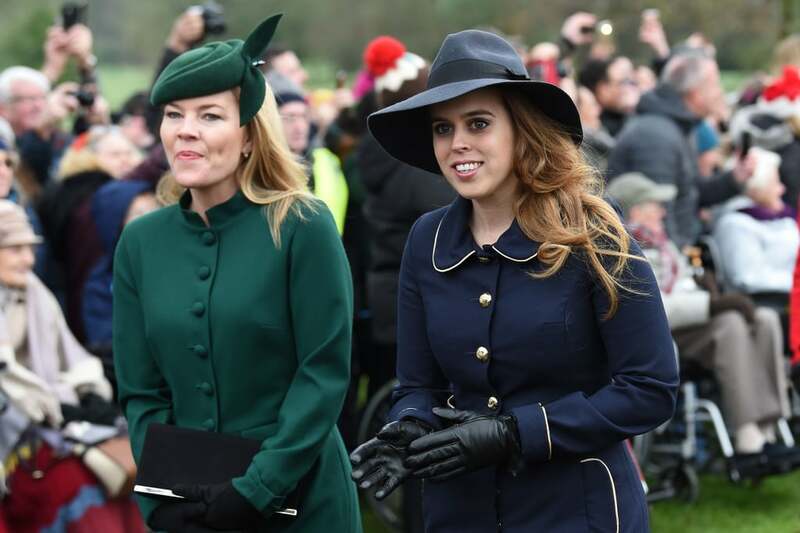 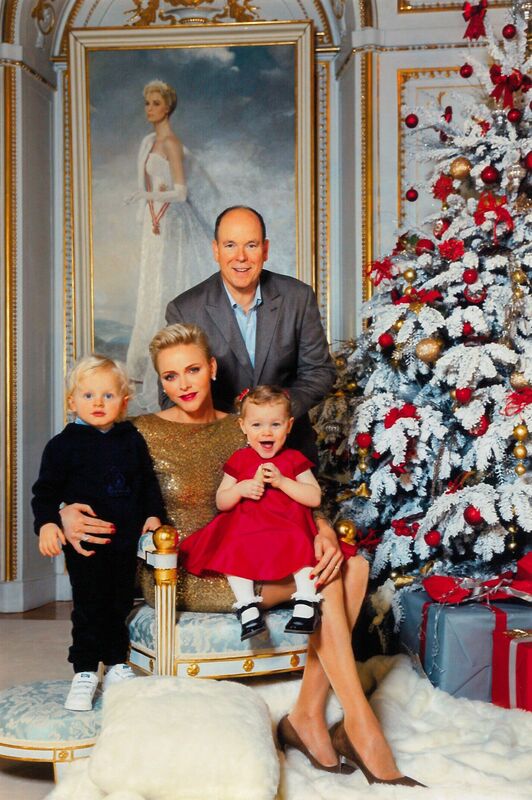 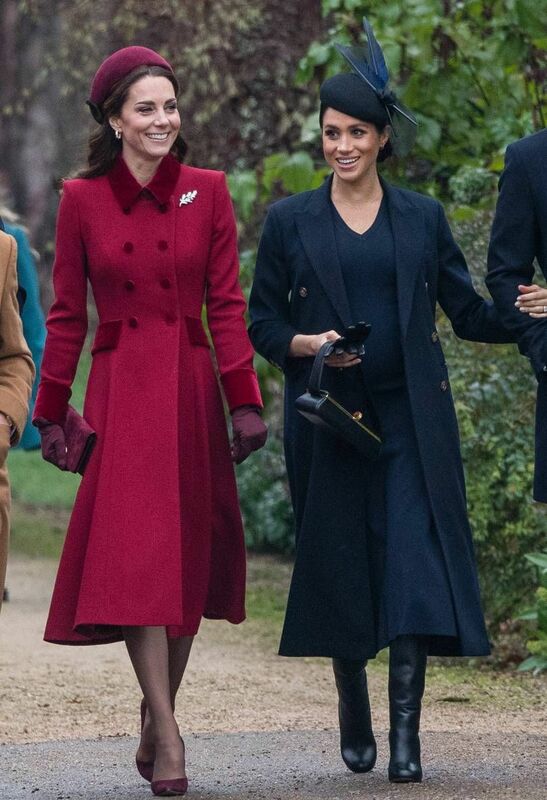 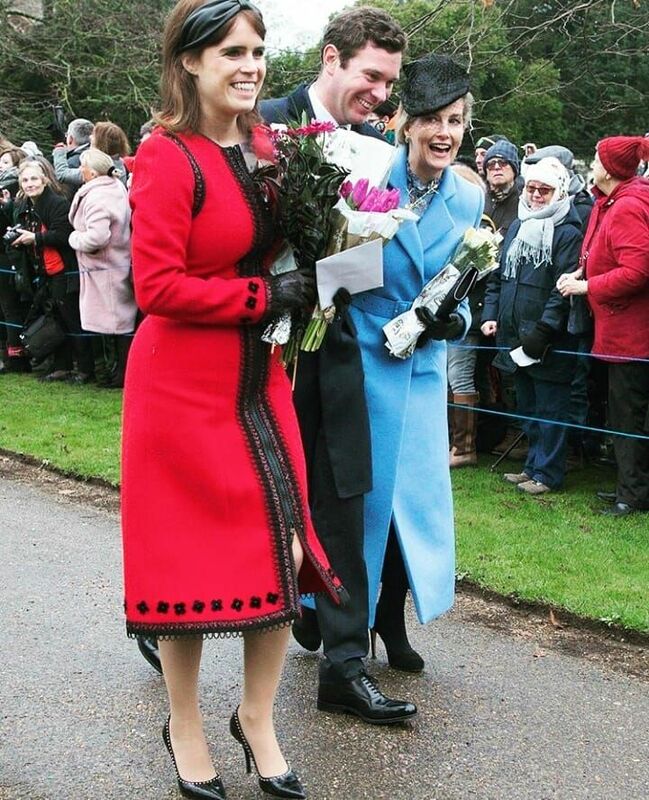 Sophie, Countess of Wessex and Lady Louise Windsor attend a Christmas Day church service at Sandringham on December 25, 2015 in King's Lynn, England. 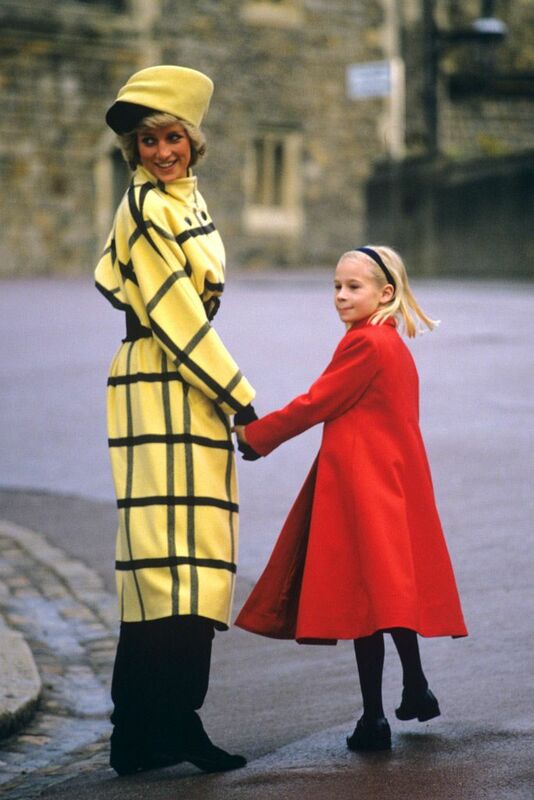 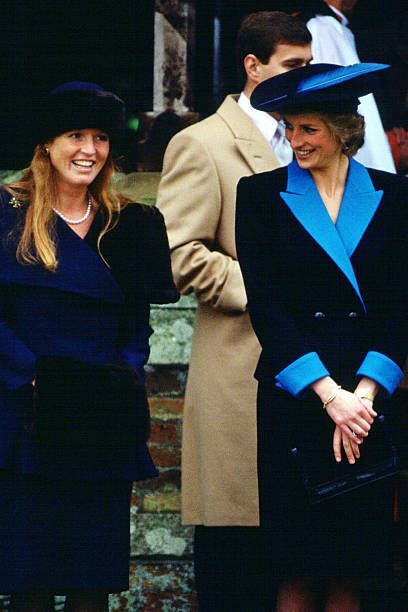 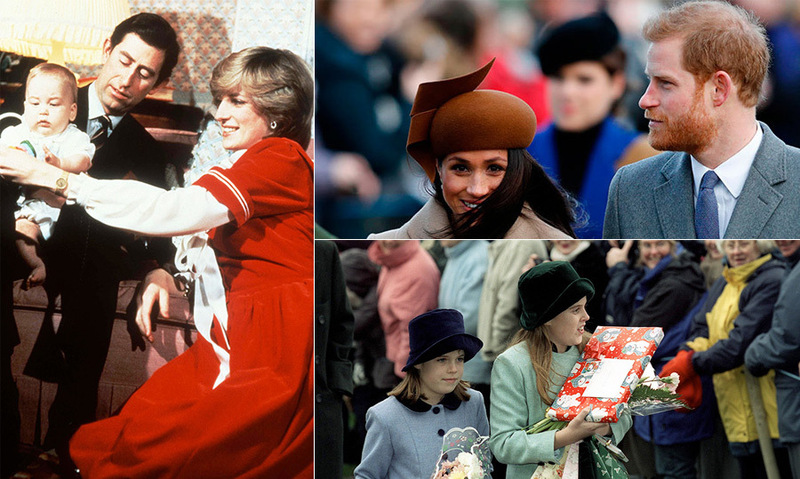 Princess Diana, Princess of Wales and Sarah Ferguson, Duchess of York attend the Christmas service at Sandringham. 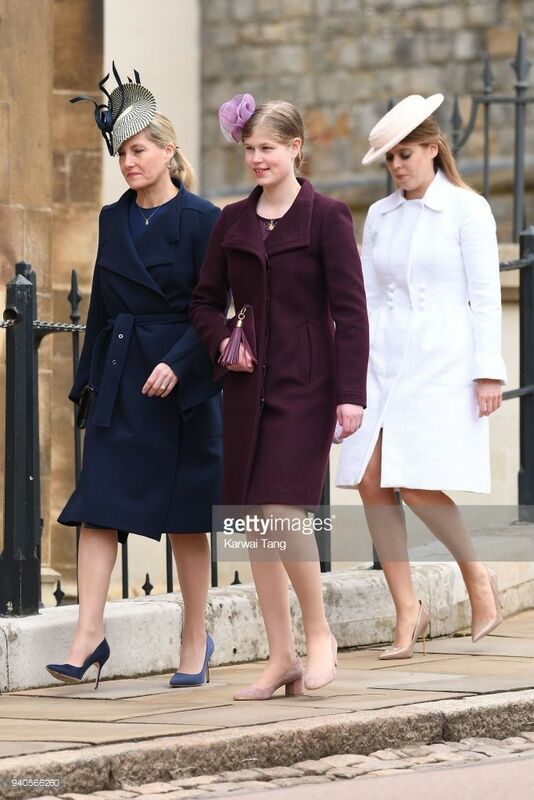 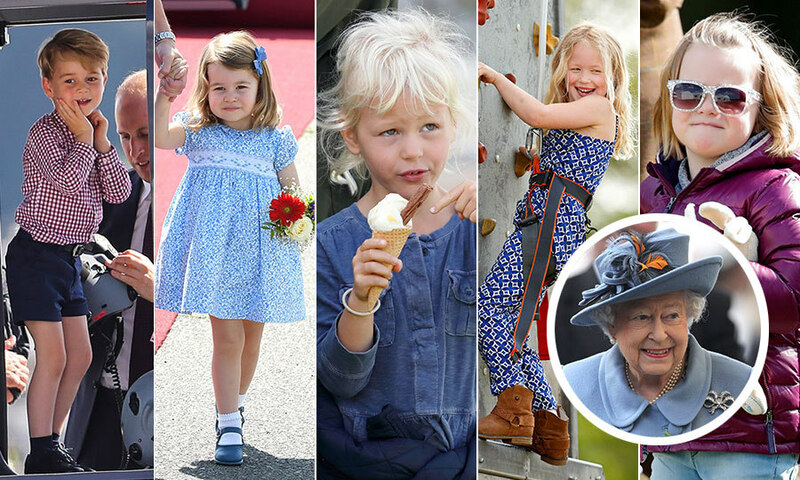 Sophie, Countess of Wessex, Lady Louise Windsor and Princess Beatrice attend an Easter Service at St George's Chapel on April 1, 2018 in Windsor, England. 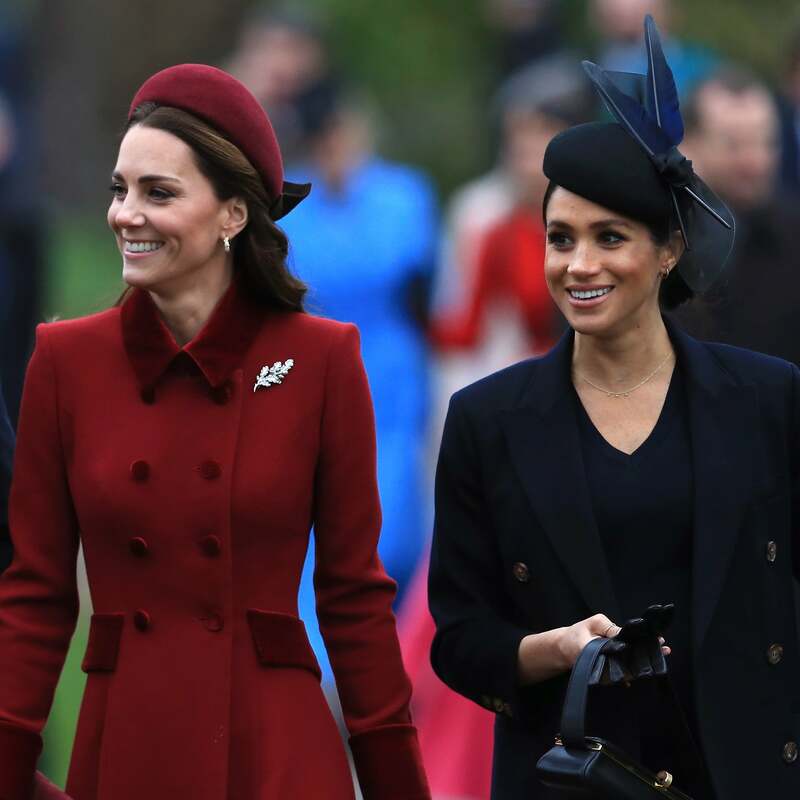 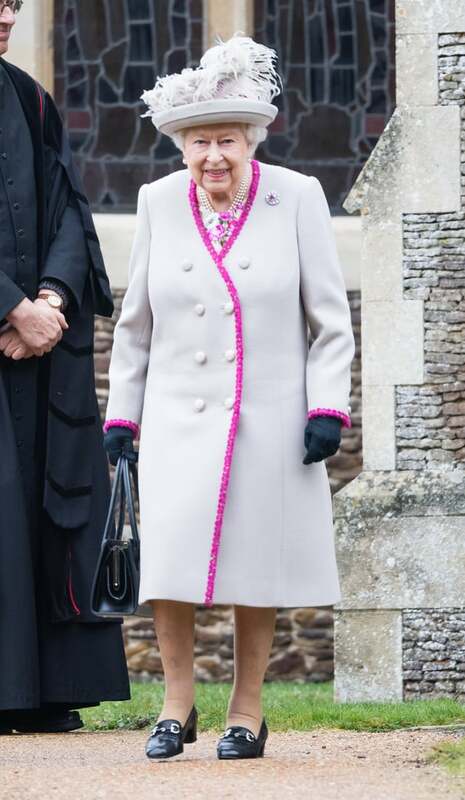 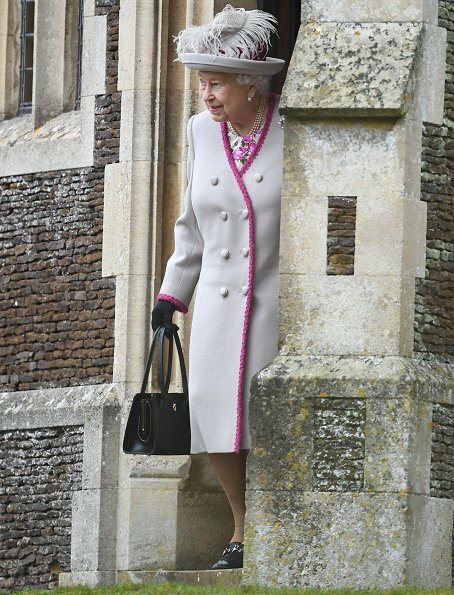 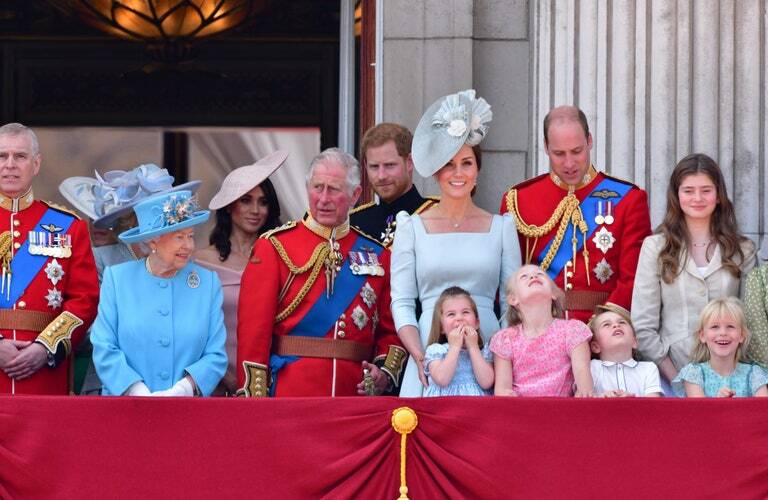 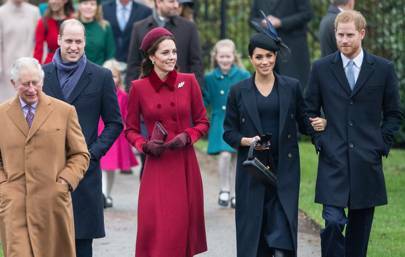 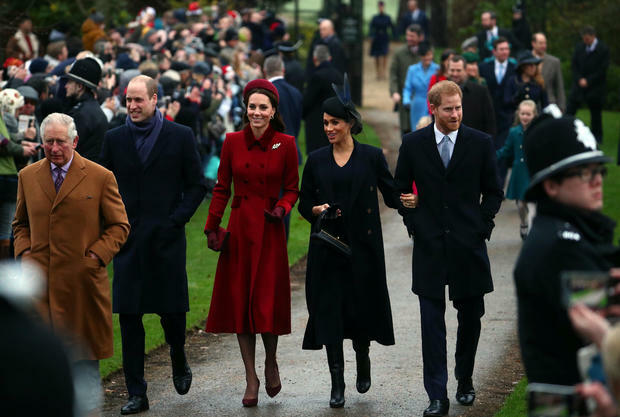 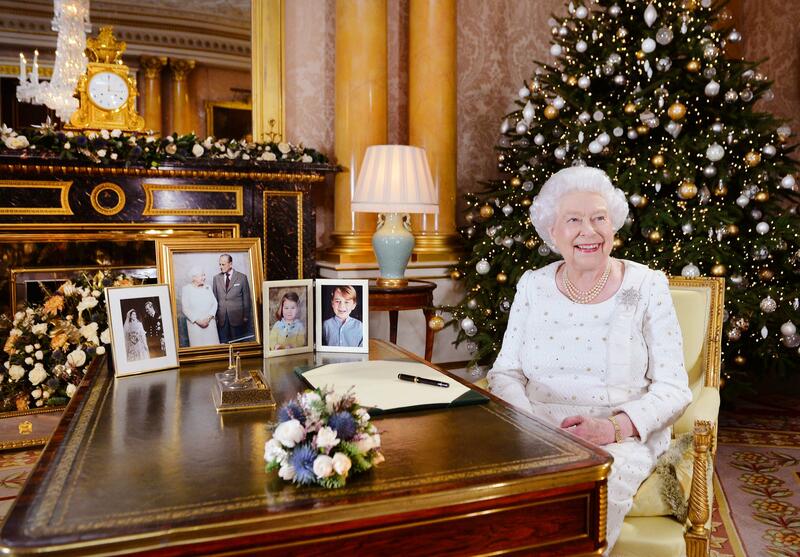 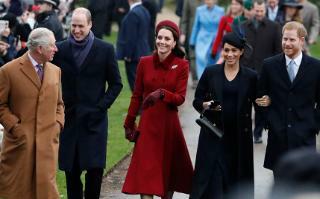 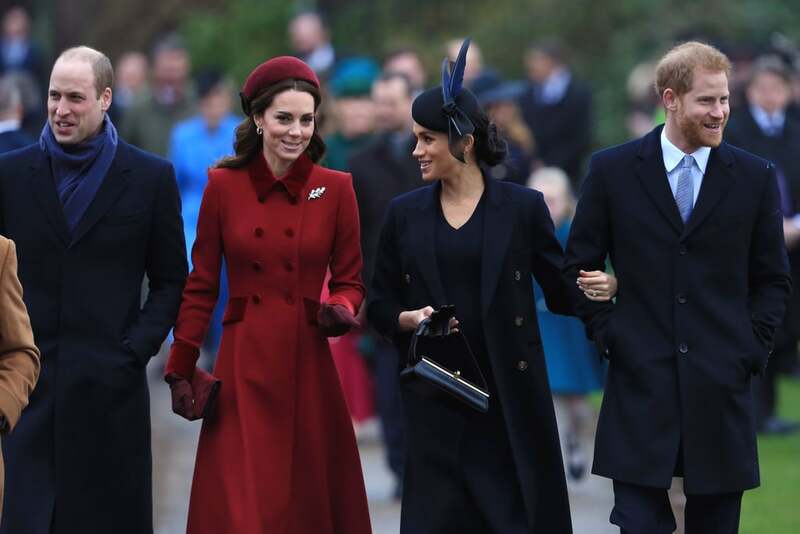 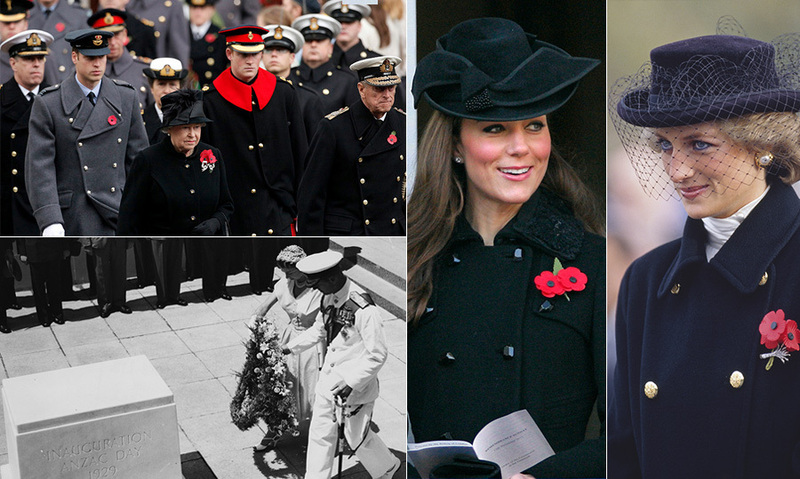 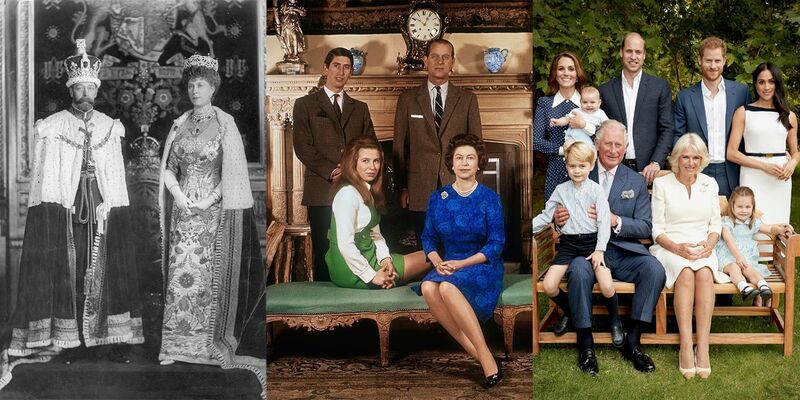 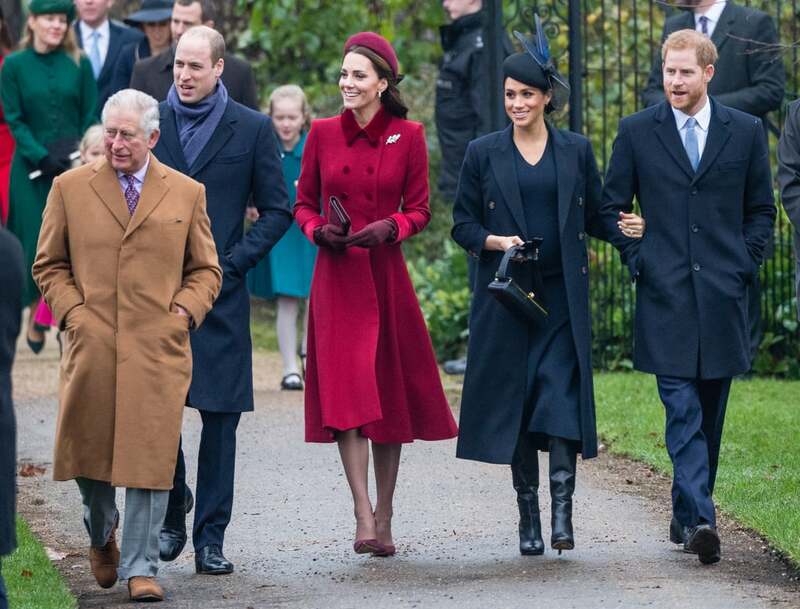 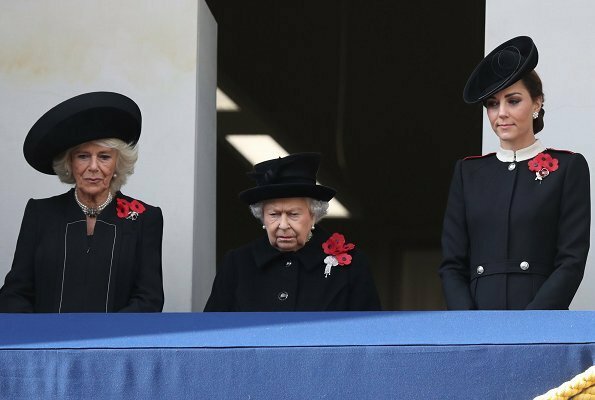 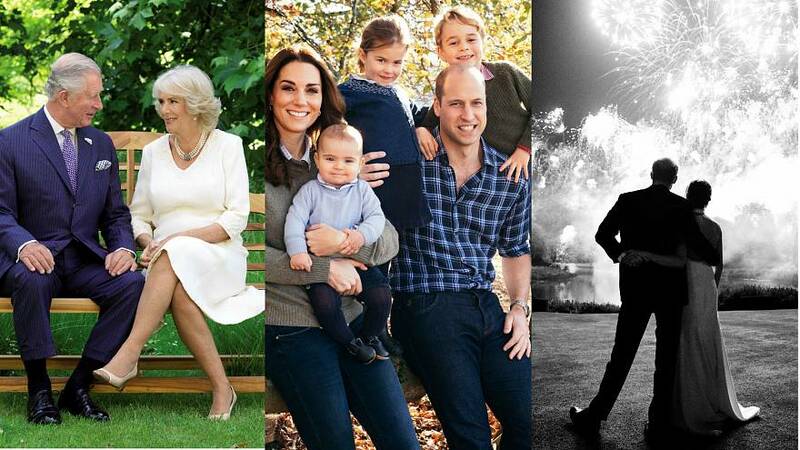 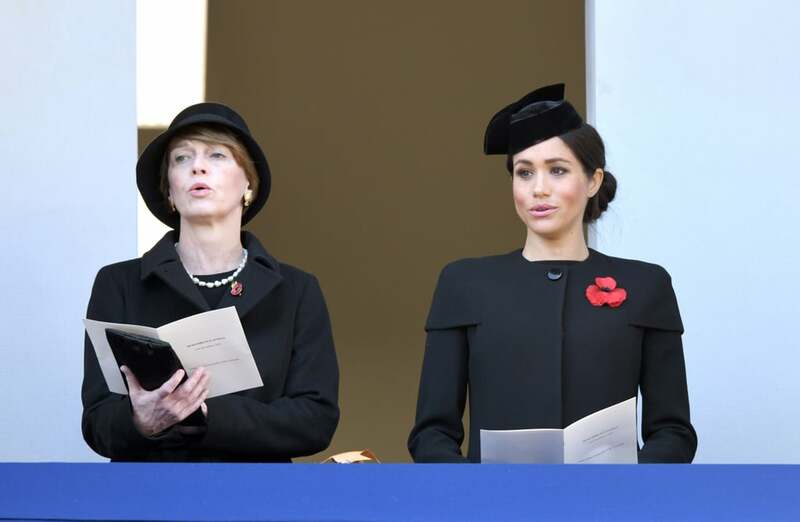 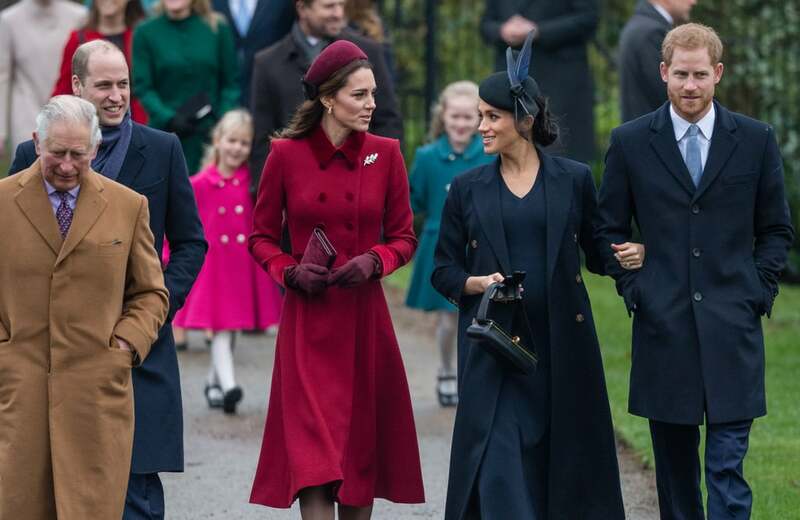 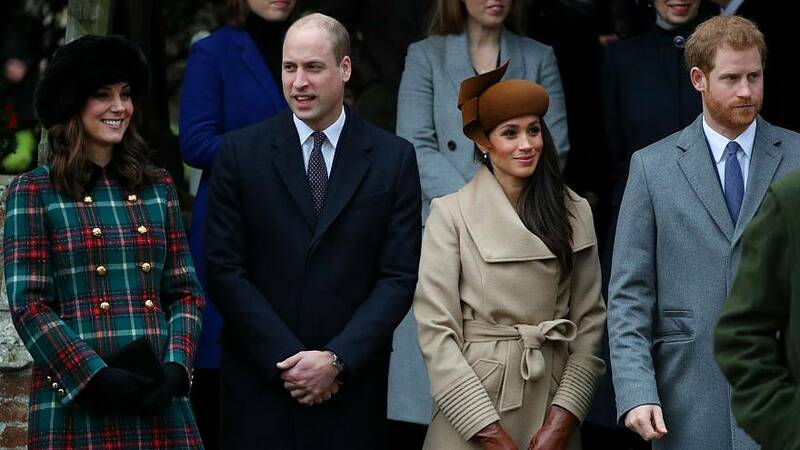 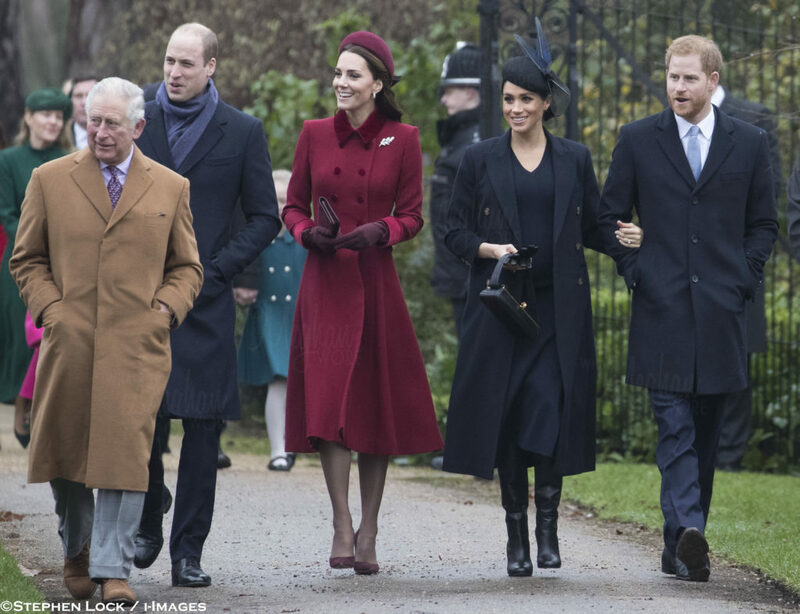 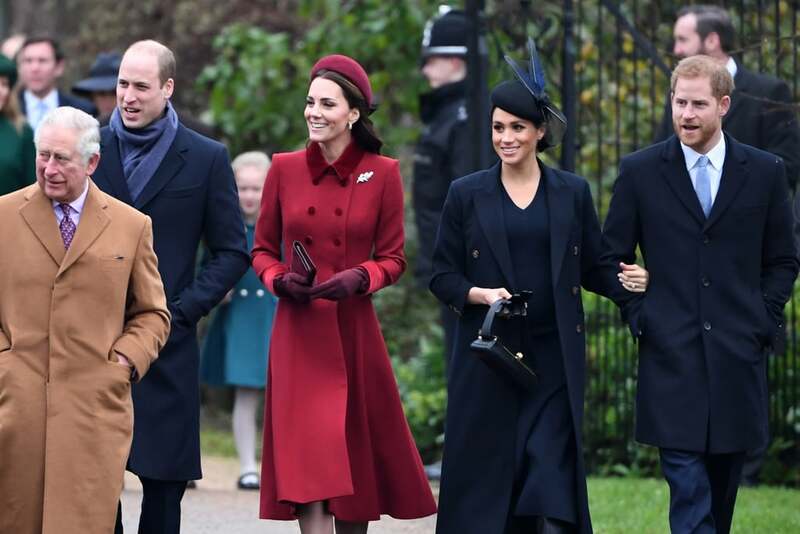 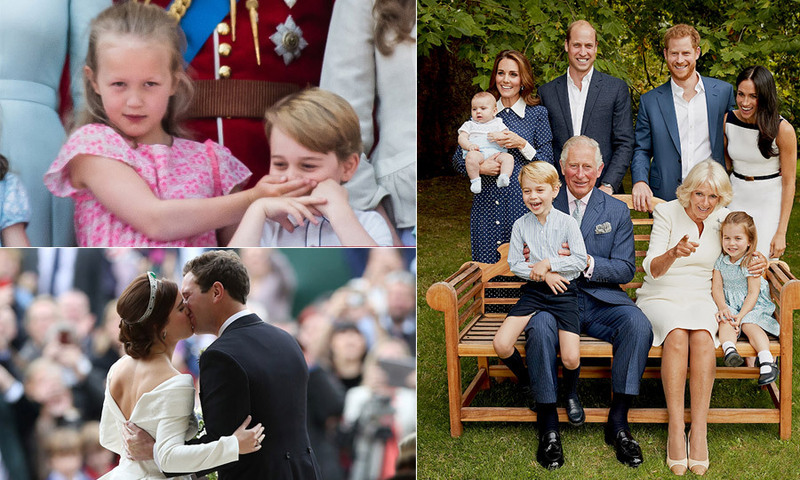 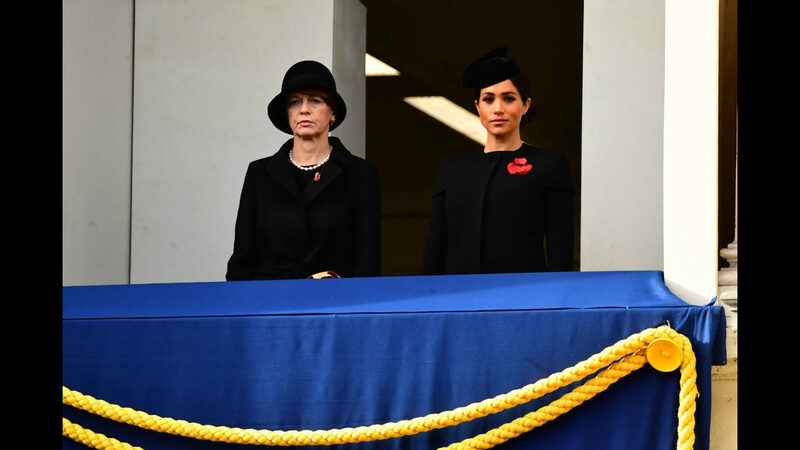 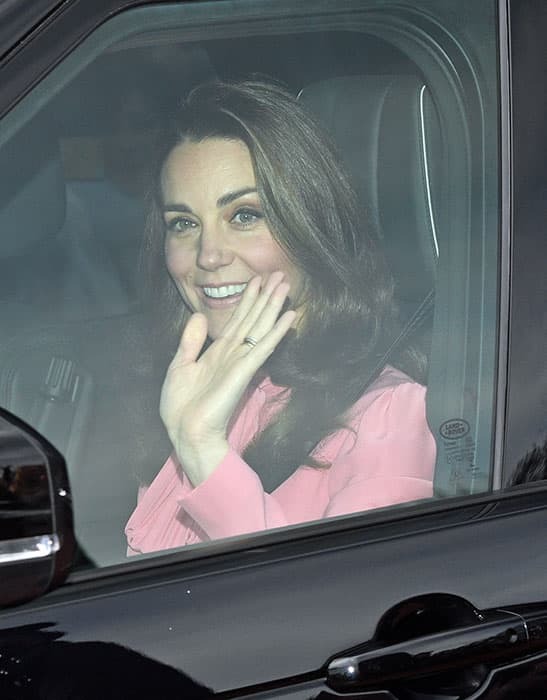 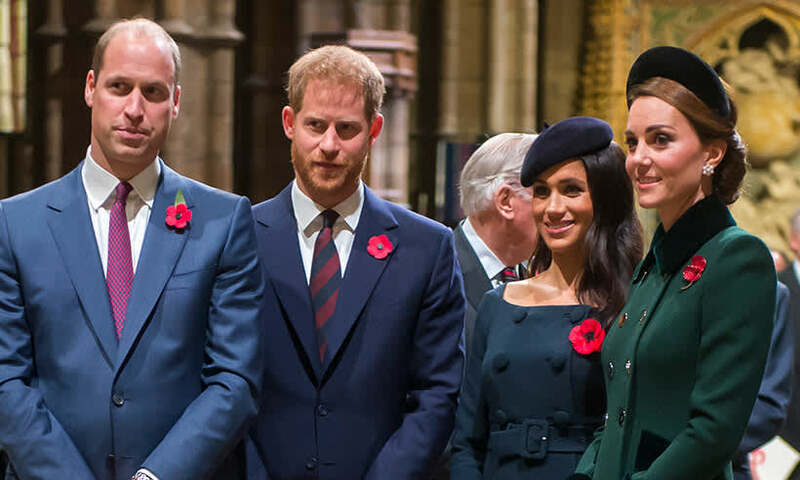 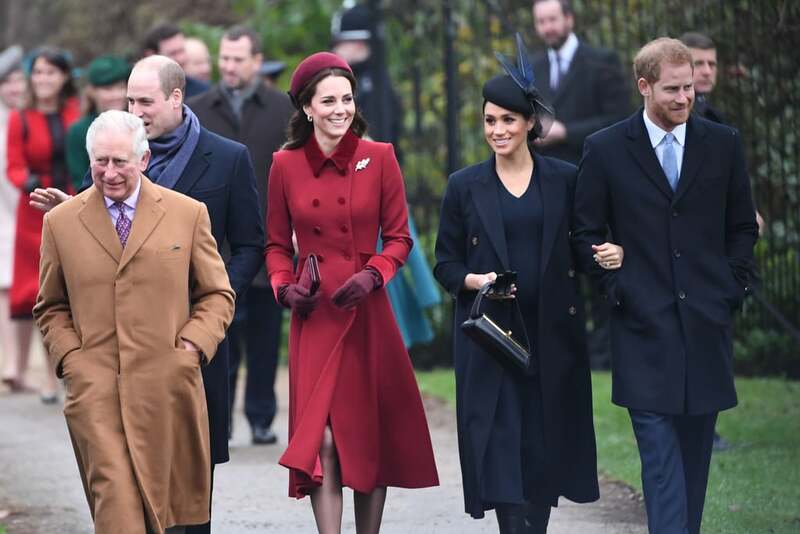 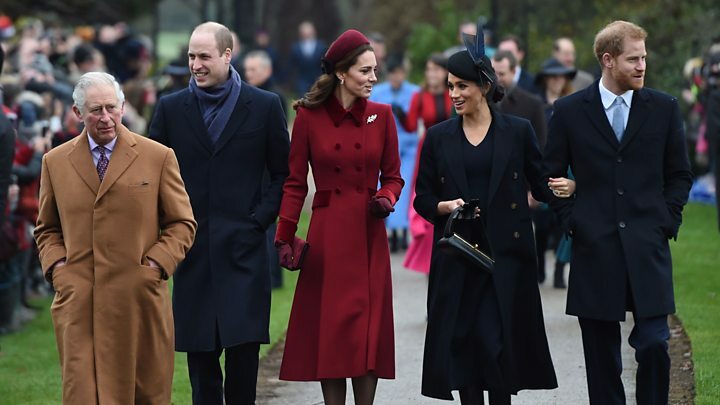 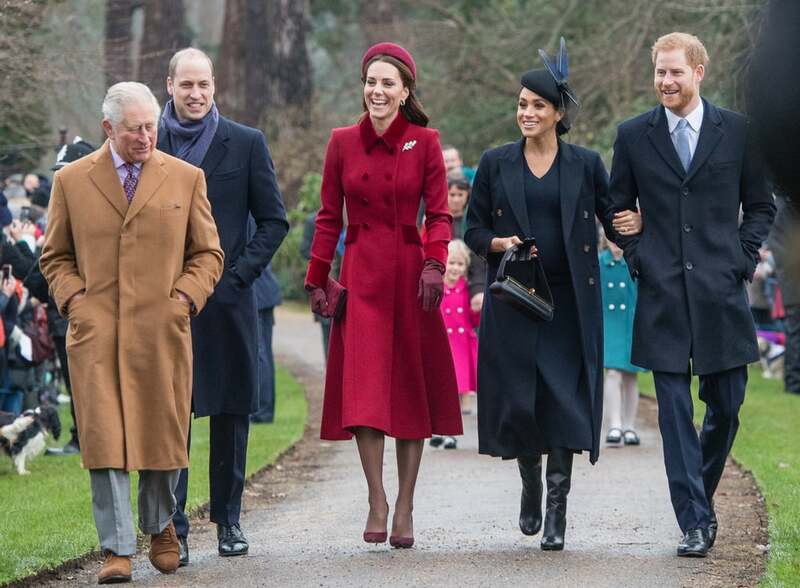 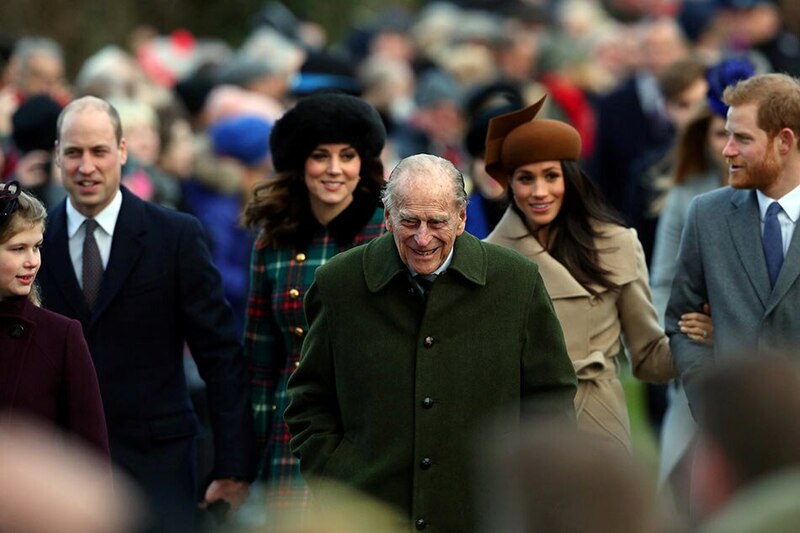 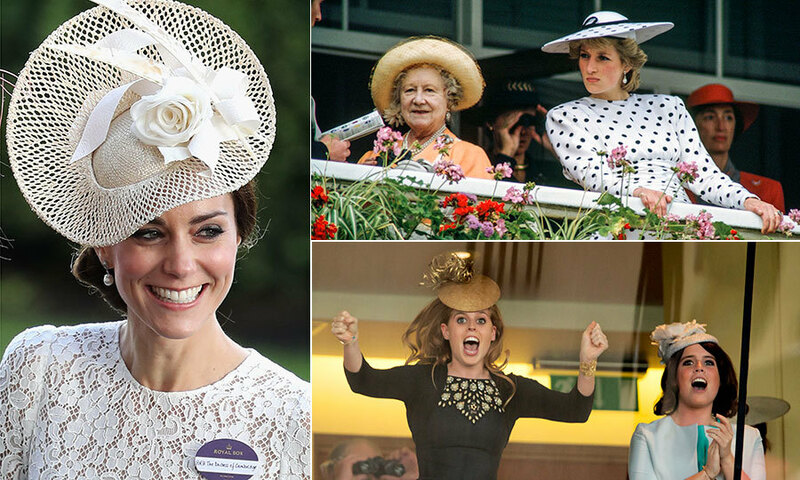 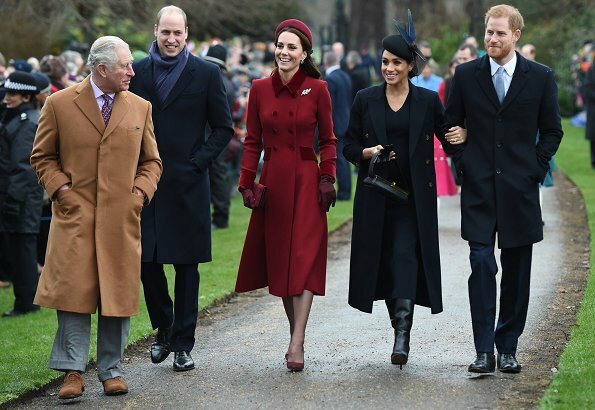 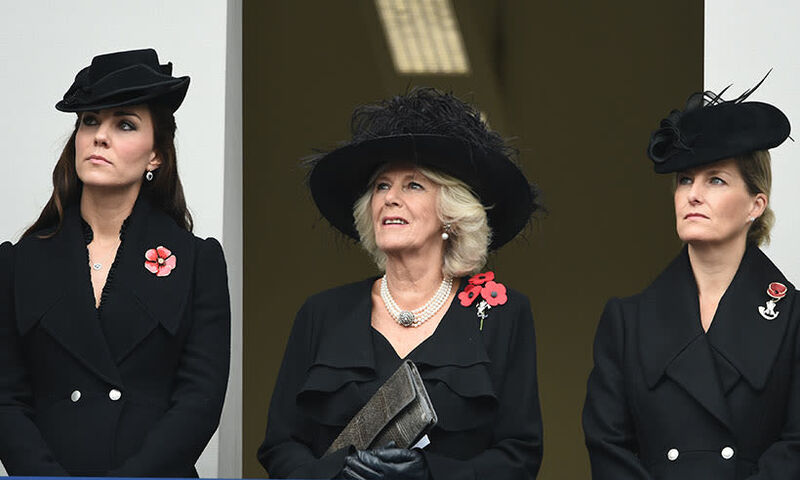 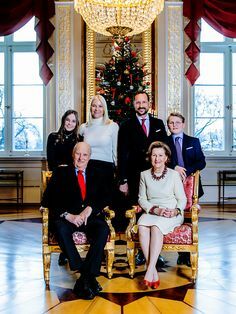 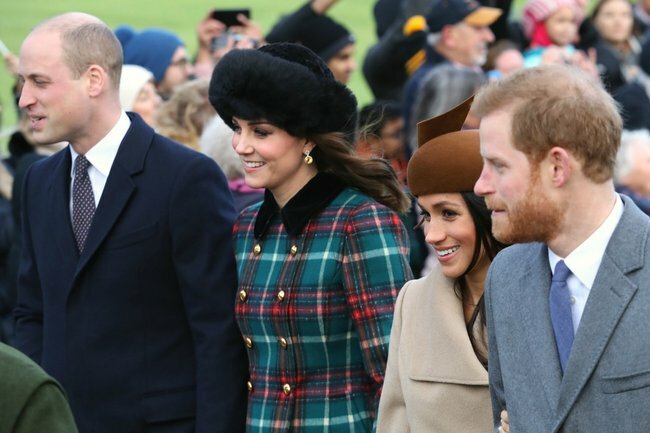 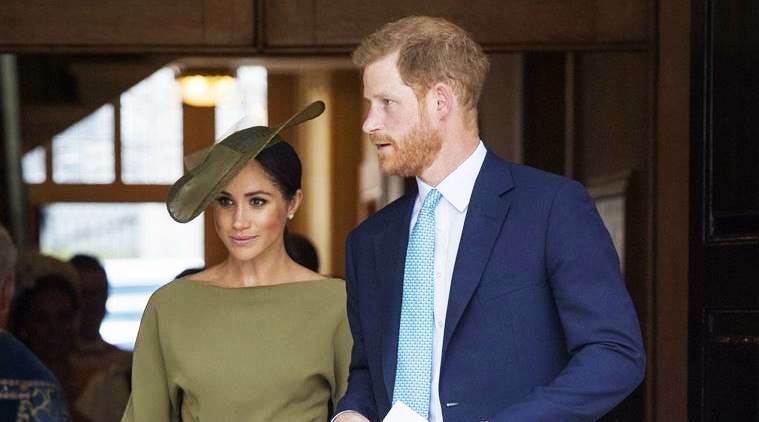 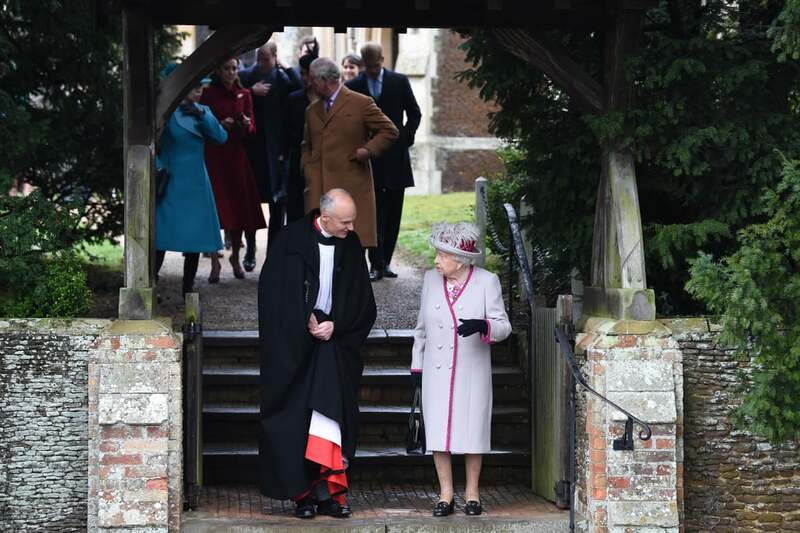 Members of royal family noticeably absent from Easter church service: Who wasn't there and why? 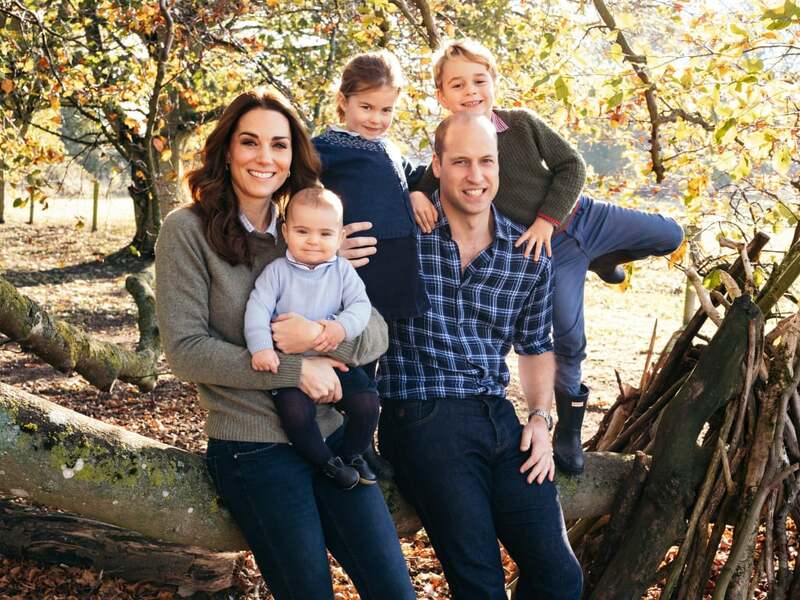 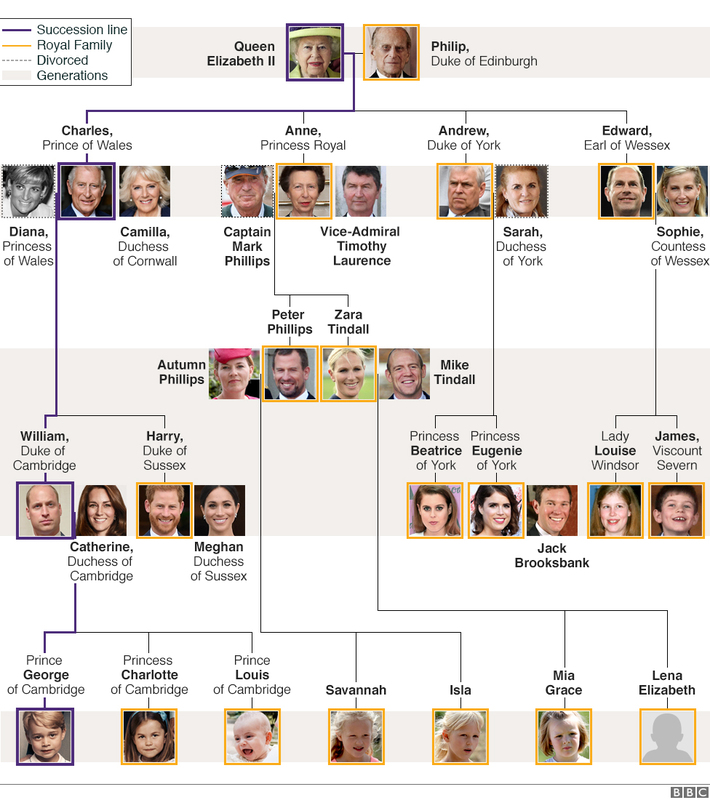 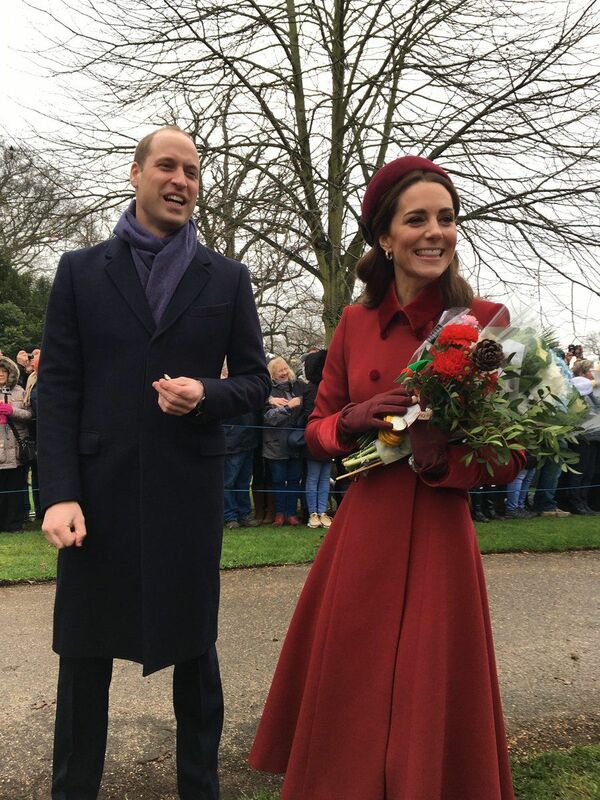 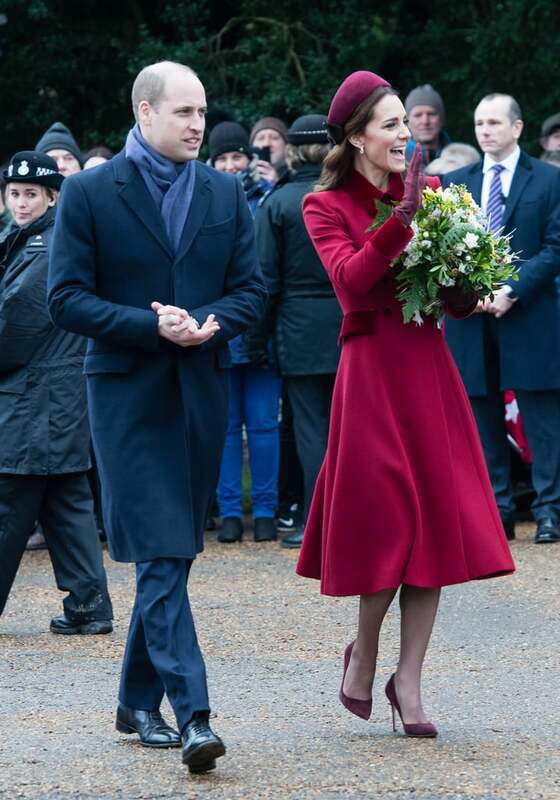 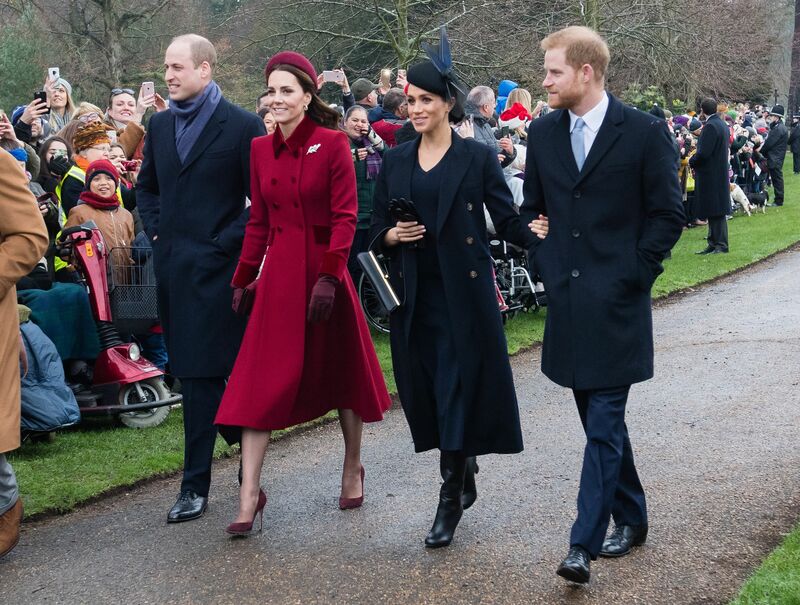 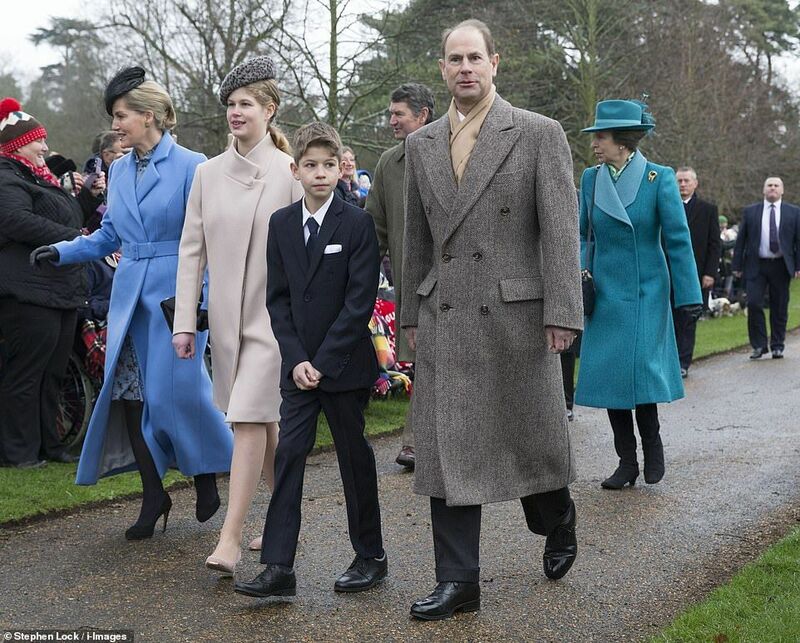 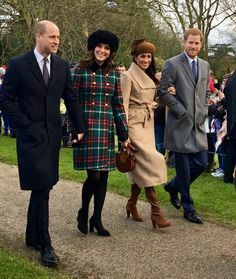 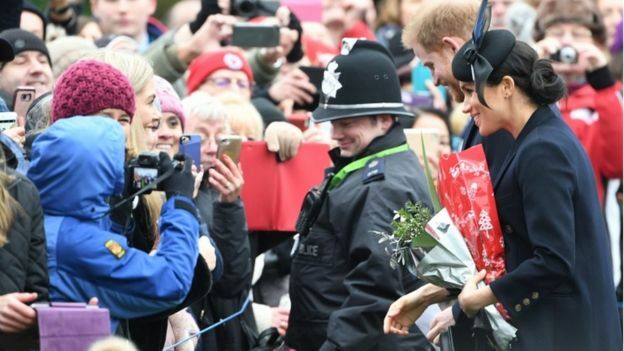 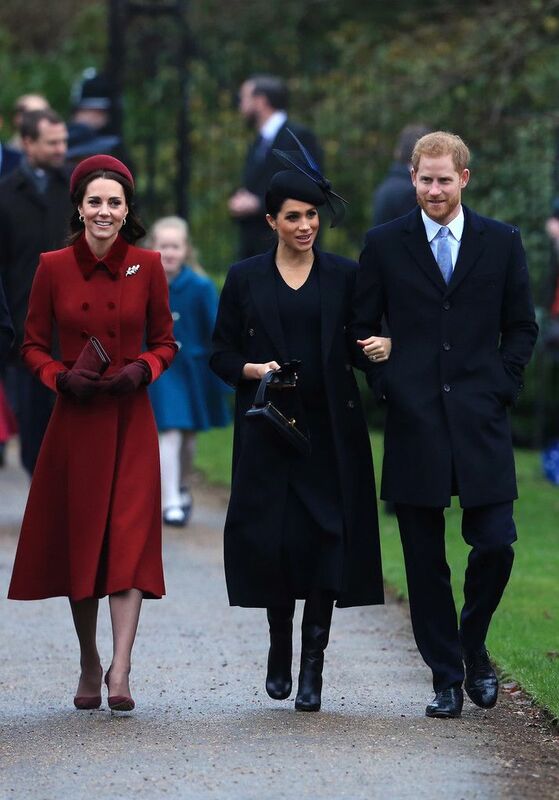 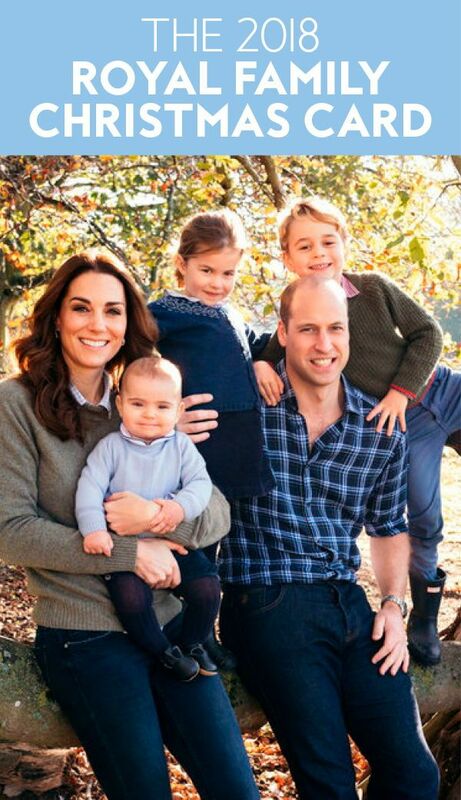 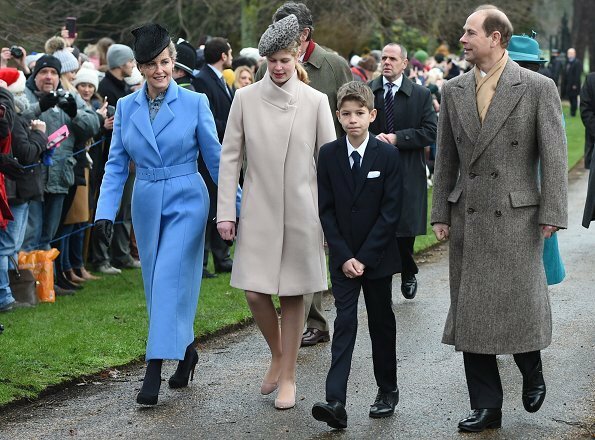 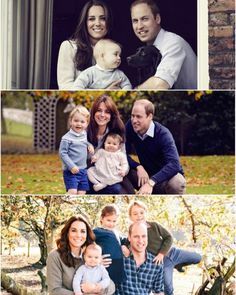 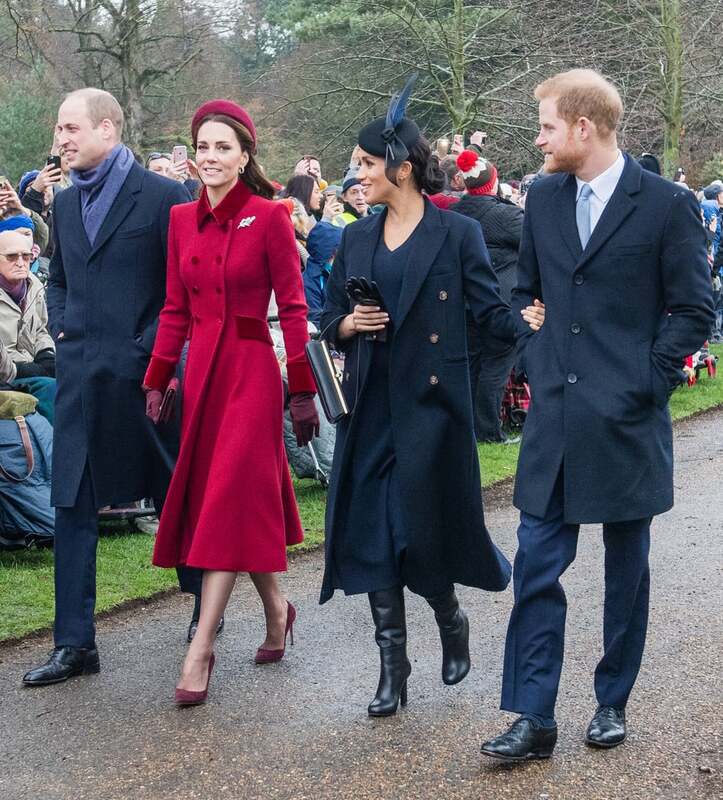 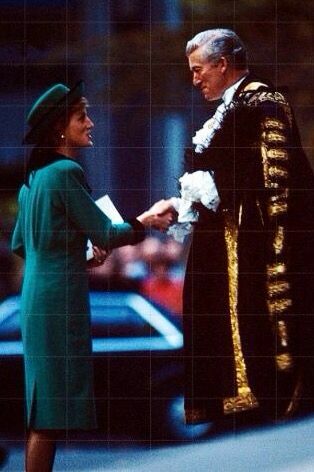 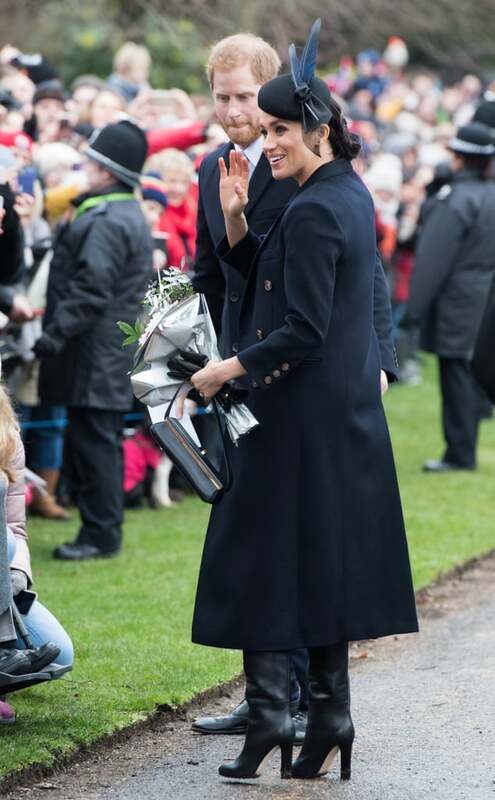 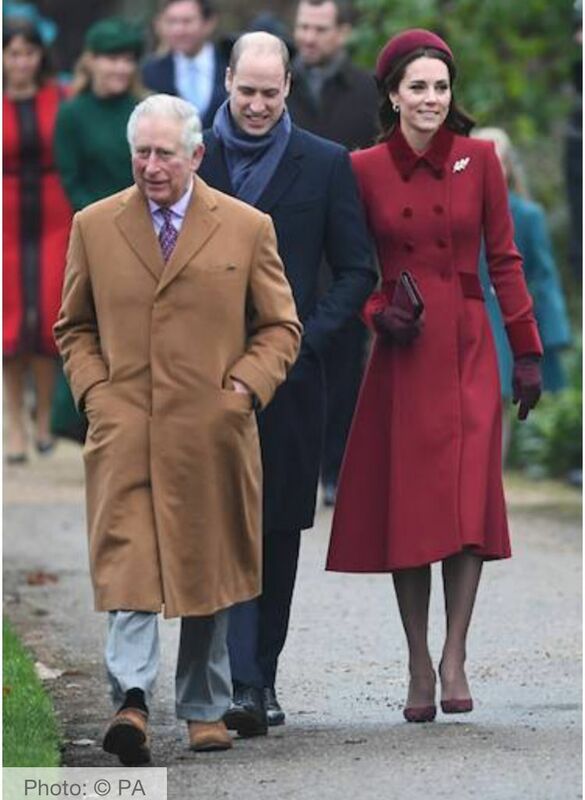 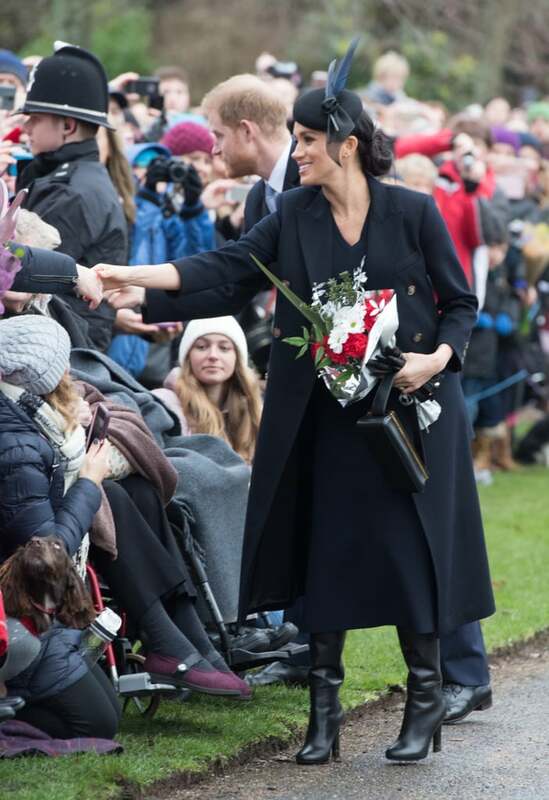 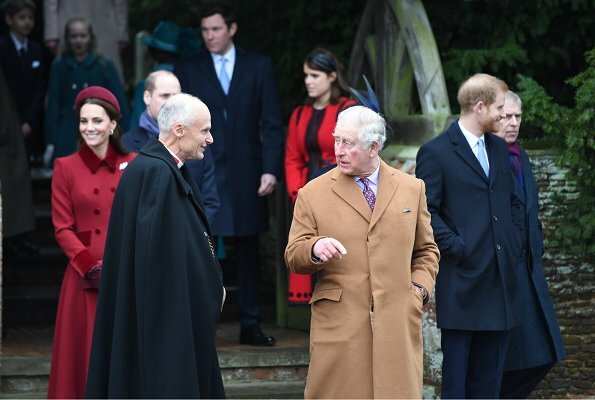 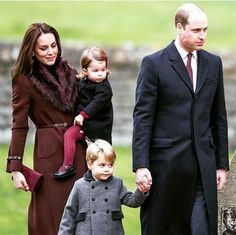 They attended the service at the Church of St. Mary Magdalene, where the royal family worships when at Sandringham.